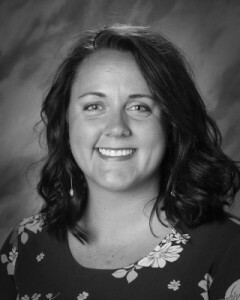 My name is Meredith Brown and I have worked at Smith Elementary school since 2017. I went to the University of Oklahoma and received by Bachelor’s degree in Elementary Education and then my Master’s degree in Educational Leadership, Administration, and Curriculum. I previously taught in Tulsa, Oklahoma for 5 years. I moved to Denver in the summer of 2016. I am proud to be a member of such an amazing community, with great students, families, and staff.